4. ABSOLUTE COATINGS 89105 ABSCO POLYURETHANE WOOD FLOOR FINISH SATIN 450 VOC SIZE:5 GALLONS. 5. ABSOLUTE COATINGS 50104 LAST N LAST POLYURETHANE WOOD FINISH SATIN SIZE:QUART. 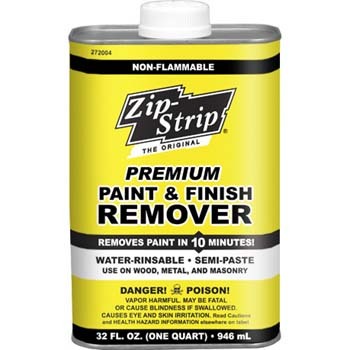 Paint Store :: Shop by Brand :: Absolute Coatings :: ZIP STRIP 272004 PREMIUM PAINT AND FINISH REMOVER SIZE:QUART PACK:6 PCS. 3M 88608NA 9" X 11" 120D GRIT 235U GREEN PRO PAINTER SANDPAPER PACK:15 PCS. MAJIC 8-0075-1 BATTLESHIP GRAY INTERIOR EXTERIOR OIL BASE FLOOR PAINT SIZE:1 GALLON. KRYLON 3511 SPRAY INDOOR/OUTDOOR SATIN ALMOND SIZE:12 OZ. SPRAY PACK:6 PCS. 3M 20120-CC 9" X 11" 120 GRIT MAROON SANDBLASTER BARE SURFACES SHEETS PACK:10 PCS.